The merger between two of the four biggest mobile carriers in the States looks more and more likely to happen, but T-Mobile and Sprint aren’t banking on it to improve their networks. According to new information, surfaced by TmoNews, the two major wireless network operators have signed an agreement to share parts of their radio frequency spectrums. Acknowledgement of the agreement can be found on page 23 of T-Mobile's extensive quarterly report for Q4 of the fiscal 2018, as part of the list of spectrum license transactions that T-Mobile has made this year. 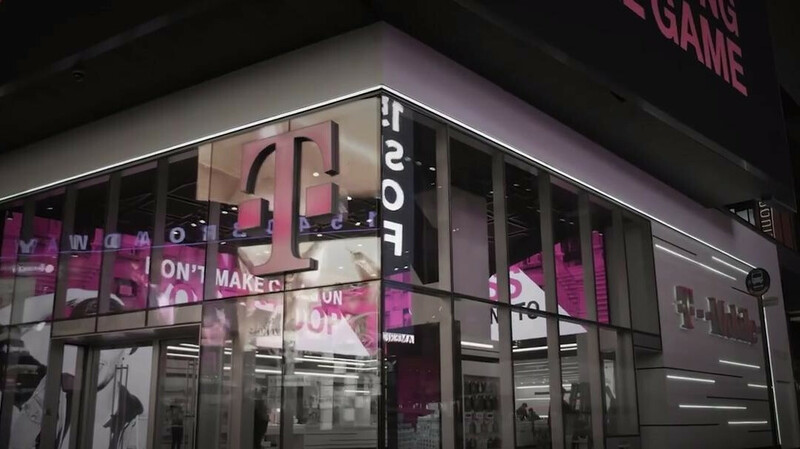 According to it, T-Mobile “signed a reciprocal long-term lease agreement with Sprint in which both parties have the right to use a portion of spectrum owned by the other party”. The spectrums of T-Mobile and Sprint cover different frequencies and the combination of both is what the carriers point out as one of the most beneficial effects of their proposed merger. The resulting frequency coverage would allow for better service to be offered to customers. It makes sense then that both carriers would want to help each other out even if the merger doesn’t go through. The amount which the companies have agreed to pay each over the duration of the lease is $533 million which means neither carrier will make a profit from the deal. There’s no mention for how many months or years the spectrum sharing will be taking place, except that it’s “long-term” arrangement. The offsetting leases were signed in September 2018 and payments are expected to start in the fourth quarter of 2018. This is likely when T-Mobile and Sprint will start benefiting from each other’s spectrums and hopefully their customers will notice an improvement in their wireless service.